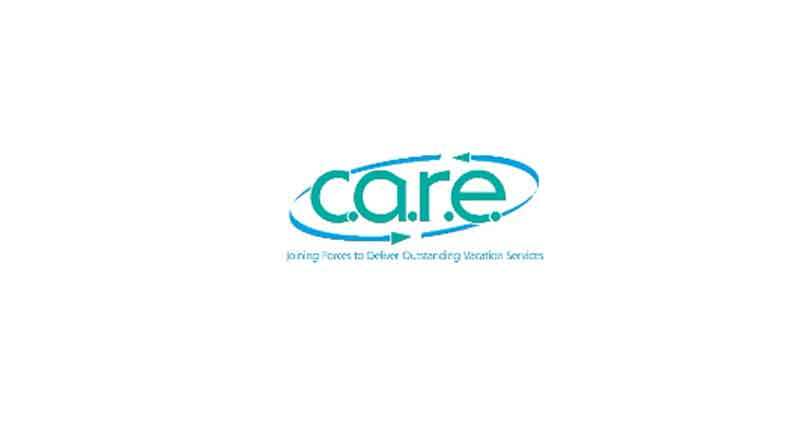 Harrisonburg, VA-February 2019 – C.A.R.E., The Cooperative Association of Resort Exchangers, has officially opened early bird registration for their 2019 (67th) C.A.R.E. Conference in Indianapolis, Indiana at the Westin Indianapolis from May 4-7, 2019. All industry professionals are encouraged to attend and while members receive preferred registration rates, all registration rates are very affordable and budget friendly, for those that may be interested in attending to see what C.A.R.E. is all about. C.A.R.E. Members will also be presenting informative educational sessions during the two- and half-day blockbuster event in Indianapolis. Attendees will hear from Dave Heine, Timeshare Escrow & Title with his insight on Traveling with Animals…Service versus Emotional Support, Gregory Crist, CEO of the Association of Vacation Owners (AVO), will discuss the Changing Dynamics in the Secondary Marketplace and how existing owners in transition can present a real opportunity for resales and rentals – and finally Indianapolis’ own, Robert Kobek, CustomerCount, will lead a session titled Compliance in the Year of the Class Action Litigators.